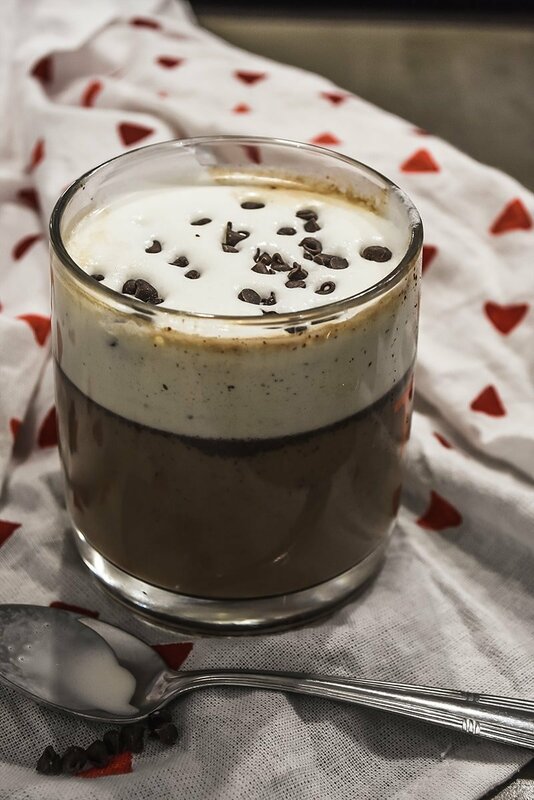 Coffee and chocolate together in a classic drink from Torin, Italy often referred to as Bicerin. 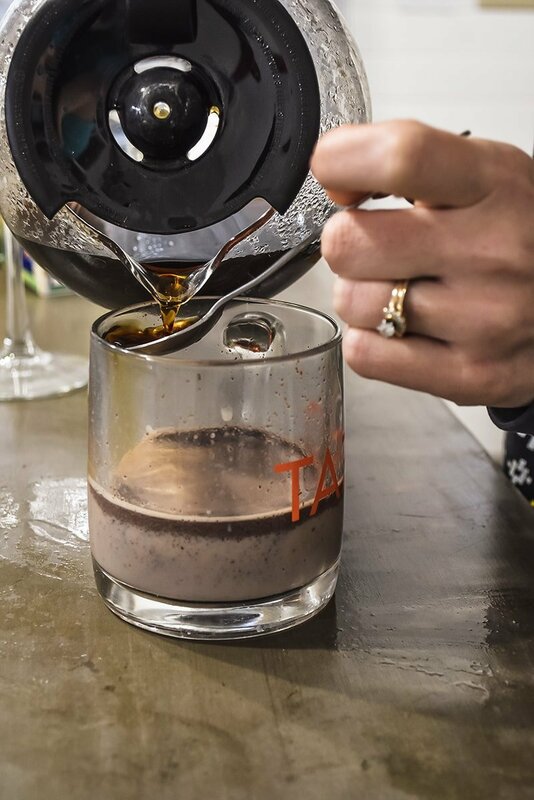 You’ll love the creamy chocolate paired with the strong coffee. Add a bit of rum or Bailey’s for a fun “adult” upgrade! We have quite the coffee recipe collection here on NellieBellie. We think that the term coffee snobs was coined for us. Although, being MN girls you have to find every. single. way. possible of staying warm. 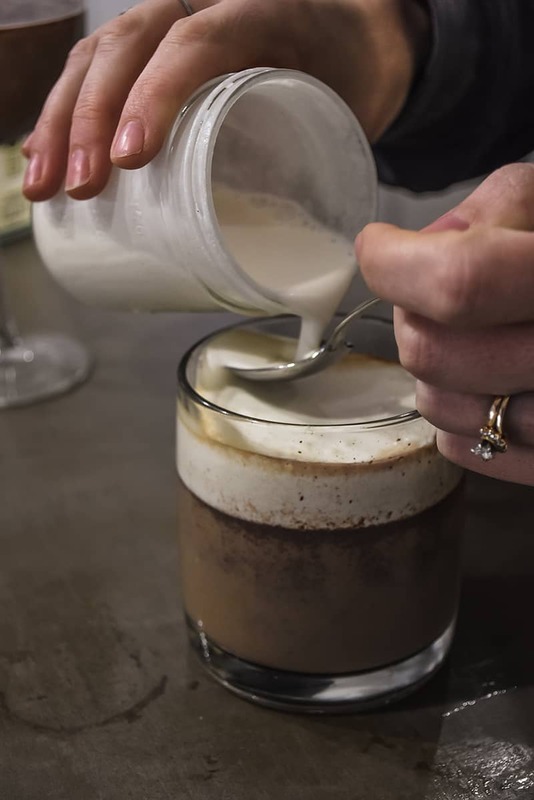 One of our fave ways is making this Italian coffee (also called Bicerin)! 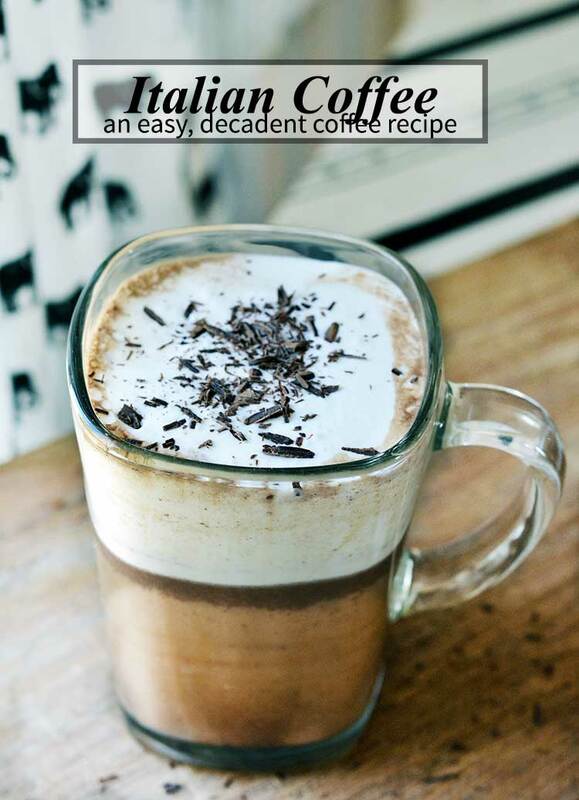 Today we bring you yet another delicious coffee recipe, Bicerin. If you are going to make and drink this please use good products, so this is the place to try the fabulous chocolate, the full-fat cream, and the new blend of coffee you’ve wanted to get! Serve this for dinner guests as dessert in the winter months or for a special treat on date night. 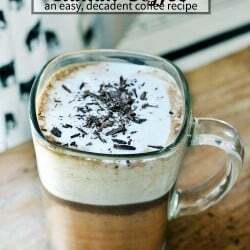 Either way, try out this recipe because the Italians sure have gotten this coffee thing right! 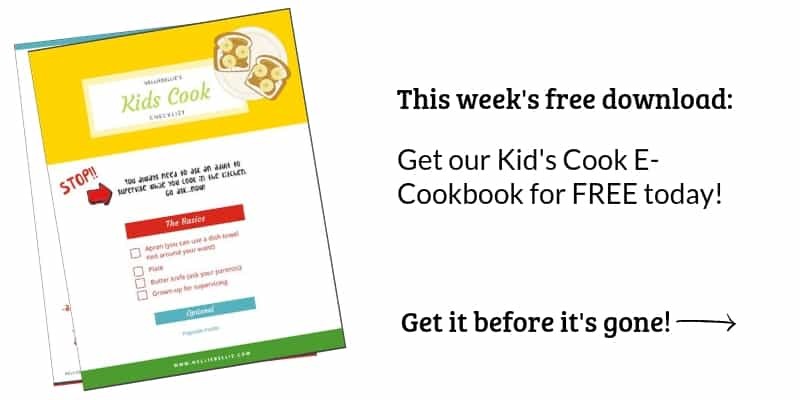 Side note: we make recipes 2 or 3 times before putting them on the site to make sure they are repeatable, easy, all that stuff. By the 3rd time we don’t want to drink another coffee drink. Well, we want to but we shouldn’t. So, we brought the 3rd one to our neighbor. “OH… MY. GOSH.! !” The response came with the full on milk mustache, true story. What’s the best way to brew your coffee for a Bicerin? We think it’s all about preference, but we’ve created a pro/con list of options for you so you can get an idea of what method you might prefer. 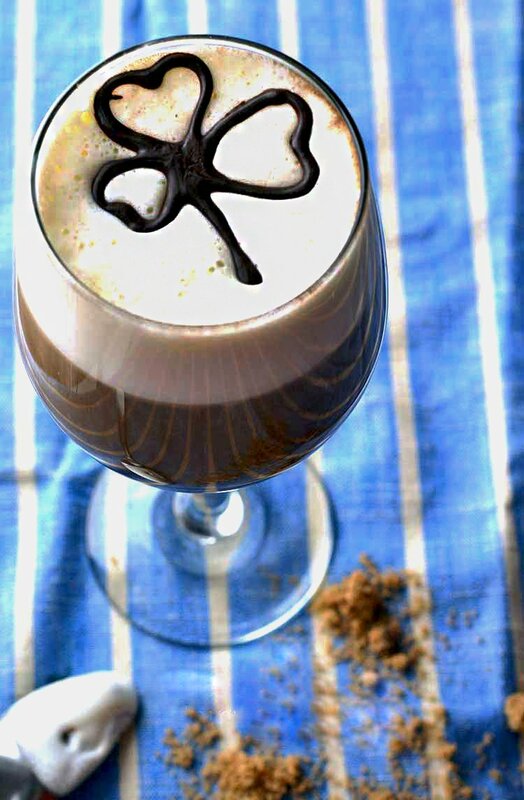 the BEST Irish Coffee : The easiest Irish coffee recipe! Make this at home anytime of the year. 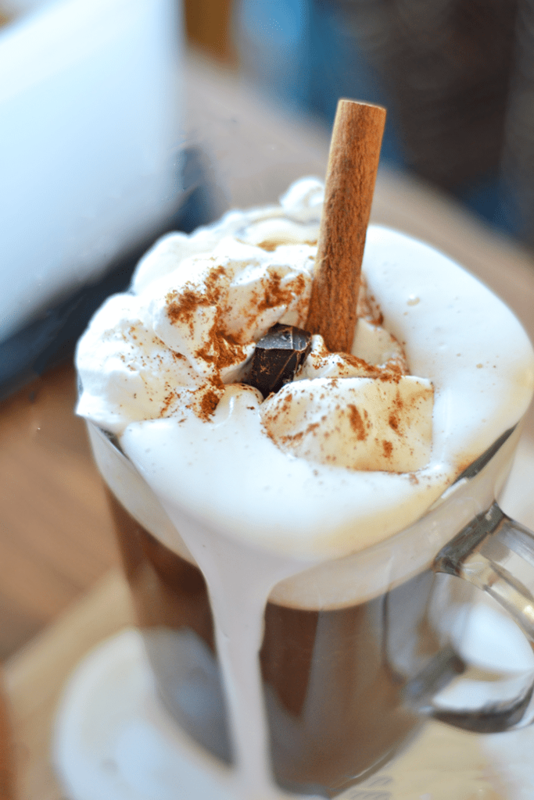 delicious Mexican Coffee: Full of warm cinnamon and chocolate, this is a favorite in our house! 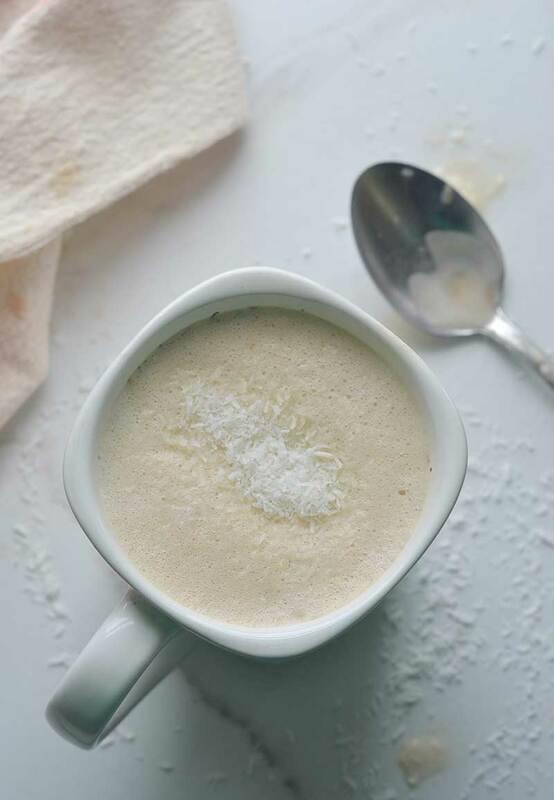 Boozy Coconut Coffee: Made with coconut milk, this latte is perfect for those that can’t tolerate milk. Or anyone, for that matter…so good! Thanks for sharing! Does it re-heat well? This looks so good! What a yummy one to make for friends when they come over! The taste is awesome. I will try this out for my friends to taste. Love the taste. Thanks. Just curious as to why you pour everything over the back of a spoon? Looking forward to trying this as an after dinner drink tonight! Because it makes it go into the glass without a big splash and not mixing up with the other layers :). Tricky, tricky.